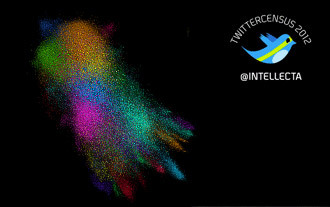 Twittercensus 2013 will be presented in February and March. First – the Finnish analysis will be presented the 19th on finnishtwitter.com, followed by the Danish Twittercensus hosted by Bysted on the 21st. 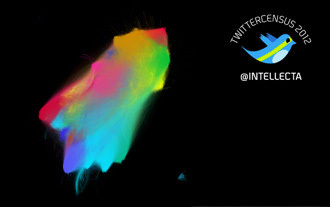 The Swedish Twittercensus 2013 will be presented at Intellecta the 13th of March. 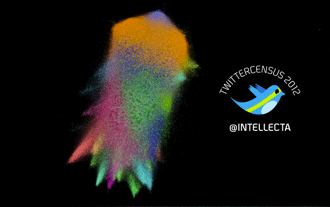 The three presentations will all contain information about active users, total number of accounts, graphs over registration dates as well as cluster graphs of the active twitter user.